The Studio is the latest addition to Villas Enrique. A completely new structure it adds a smaller but fully equipped modern rental in addition to the large villas. The same great location just steps from the sand. 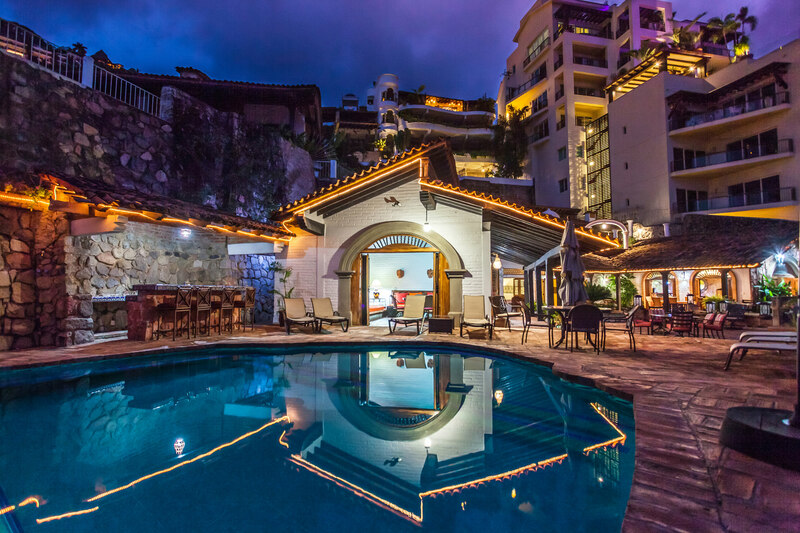 The Studio can of course be combined with Villa del Mar or Cabaña del Mar or for a larger group, all 3 can be rented together making it a spectacular 9 Bedrooms! The Studio features a well equipped kitchen for the culinary interested. Gorgeous wooden floors softens the modern design. The terrace table is a perfect setting for enjoying meals or a just read a book. The large bathroom using polished concrete adds a modern industrial look.